The national tour of Jersey Boys opens in Boston on October 4. The Tony-winning musical will play the Boston Opera House through October 16. 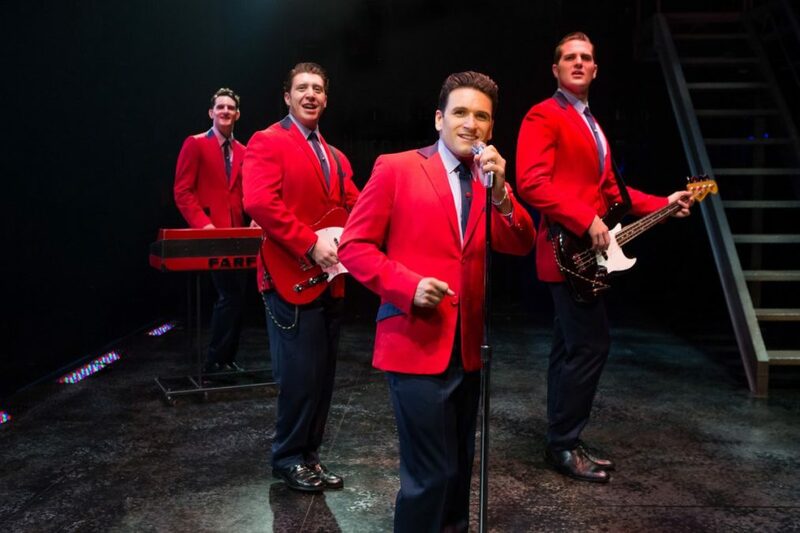 Jersey Boys tells the story of how Frankie Valli and The Four Seasons went from being unknown New Jersey kids to international pop superstars. The show features over 30 hit songs, including “Sherry,” “Big Girls Don’t Cry” and “Can’t Take My Eyes Off You." The musical, directed by Des McAnuff, stars Aaron De Jesus as Frankie Valli, Matthew Dailey as Tommy DeVito, Keith Hines as Nick Massi and Cory Jeacoma as Bob Gaudio. Get your tickets to this smash sensation today!